Multisensory Teaching of Basic Language Skills (2011). 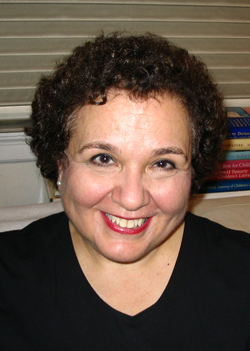 Editor, Judith Birsh. Publisher: Brookes Publishing Co. Contributing author of 2 chapters: A Multisensory Approach to Reading Comprehension” [sole author]; “Assessment of Reading Disorders” [co-author with Margaret Jo Shepherd]). 200 responses to parents, professionals, and individuals with learning disabilities and attention deficit disorders that were published on the www.familyeducation.com website and reflect a wide range of topics including recommended strategies and resources for more information.